Jiaogulan is a plant that originates from the far-distant corners of the Guizhou Providence in China. The locals recognize it as a health-promoting herb and like to address it as ‘the herb of immortality’. Jiaogulan belongs to the Cucurbitaceae family – the same family that produces squash, melons, and cucumber. It is a wildly grown climbing vine and does not need any kind of cultivation. The leaves of the plant are to be consumed to enjoy the benefits. You can eat them directly, add them to salads, pasta and stir fry or infuse them to prepare tea. They have a sweet taste and are sometimes also used as an alternative to sweeteners. In fact, certain bottled drinks and ice cream flavors in China use Jiaogulan for the sweet taste. 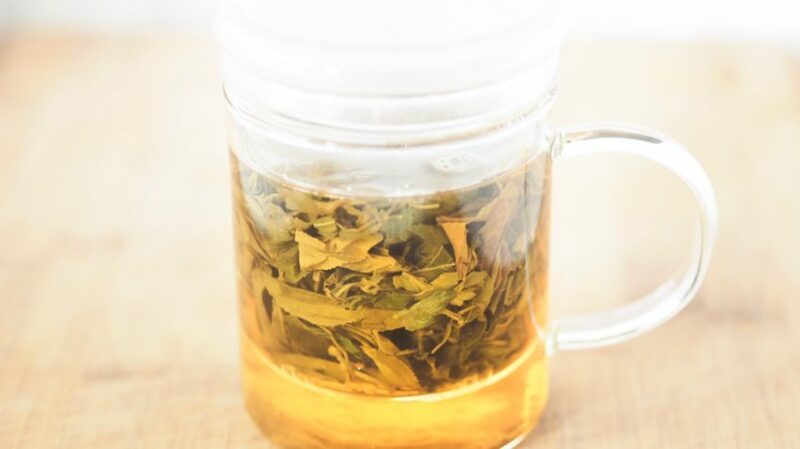 Serious studies were initiated on the herb over 20 years ago, and due to its health benefits, it was incorporated in traditional Chinese medicine. It was used to cure peptic ulcers and other stomach problems. It was consumed to attain relief from respiratory issues of cold, cough and chronic bronchitis. However, keep in mind that the benefits of Jiaogulan extend to much more than the problems of the stomach and the respiratory tract. 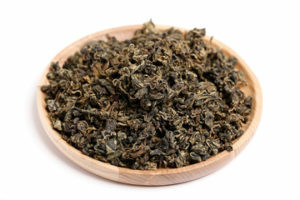 Today, the Chinese drink Jiaogulan tea on a regular basis claiming to get benefitted by its antioxidant properties. It helps reduce blood pressure, regulate cholesterol levels, maintain hormonal balance and improve the immune system. It has the ability to strengthen the heart muscle and lower the risks of cardiovascular attacks. Add to this the benefits of modulating cancer. 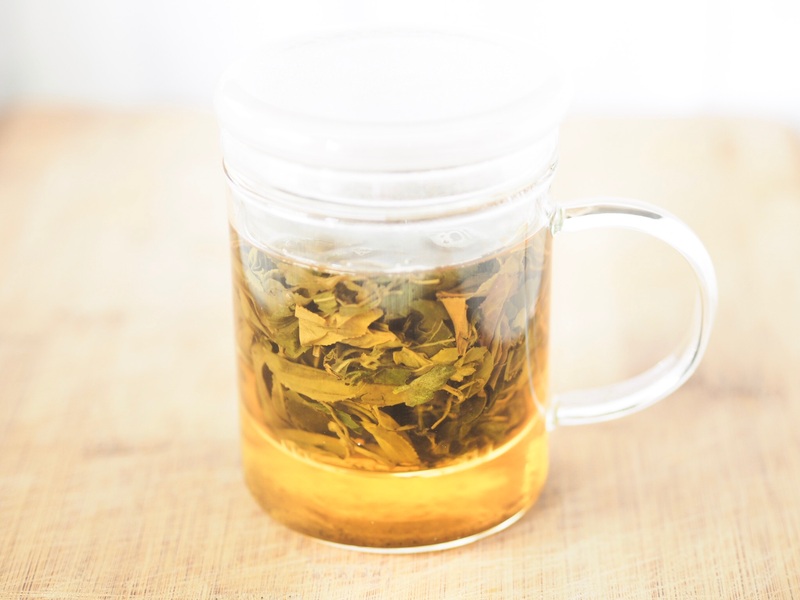 Jiaogulan leaves can reduce the damage and development of cancerous cells in your body. It can improve the body’s response to radiation and chemotherapy treatments. Now, even though that’s a long list of impressive benefits, experts are still conducting research to identify how the herb can improve human life. The Chinese recognize it as the ‘immortality herb’ owing to its rejuvenating properties. However, can it actually make an individual immortal? Of course not! It improves an individual’s current life conditions and overall well-being. Many also say that consumption of the herb helps in tackling stress as well as boosting cardiovascular health. Herbal medicine practitioners believe that the adaptogen properties of the herb help your body adapt to the environmental and physical changes, thereby restoring internal health. While some people believe that with an improved lifestyle, Jiaogulan could let you live a longer life, there is no scientific proof or research conclusion to prove the same. In fact, there are also arguments with respect to the side effects of the herb on pregnant women. The herb is claimed to cause deformities in the development of the fetuses and therefore must be avoided by pregnant and nursing women. Research studies on life-extending benefits are still under way. The only argument in favor of this aspect is the fact that Jiaogulan improves internal health. It makes the immune system, digestive system, respiratory system and the heart stronger. It largely reduces the chances of individuals suffering from major ailments, lowering the number of deaths caused by cardiovascular attacks or cancer. Gynostemma is a herb which is also known as Southern Ginseng and Miracle Green. It is currently the most popular herb in Asia as it has several medicinal properties and no side effects. It is a natural remedy for many ailments and a precautionary solution to prevent you from any major health problem. A lot of studies by experts and scientists are still under process to explore more about this herb. Gynostemma originated in an isolated village in Southern China. Gynostemma plant naturally grows in the wilds of this village of Gynostemma. For almost the last 50 years, research has been going on around Gynostemma leaves due to the high concentration of photochemical present in the leaves. They are known to have several antioxidants, anti-inflammatory, and anti-tumor properties. In the 1970’s, it was discovered that Gynostemma is a potential substitute for sugar as it has a naturally sweet taste. Masahiro Nagai found that it has higher saponin content as compared to the active ingredient, Ginseng roots. Later, Tsunematsu Takemoto discovered that Gynostemma contains four saponins which are similar to what are present in Ginseng roots and seventeen additional saponins. In the following decades, it was found that Gynostemma has 82 saponins whereas Ginseng roots have only 28. Apart from Southern China and Thailand, Gynostemma has grown in other parts of the world also but those are not considered as authentic and powerful. They are known to be produced in the natural environment in America and other western countries but the source of water and the soil they grow on is not as natural and fresh as what it is in Southern China. Why did the Herb become popular so late? This herb was first noticed by a physician Zhu Xiao in the year 1406. In a medical text – Material Medica for Famine, he suggested Gynostemma as a cheap dietary supplement for poor people. Again in the late 1500’s, Li Shi Zhen confused Gynostemma with some other herb and mentioned in a medical text – Compendium of Material Medica that this is a herb which is supposed to heal cuts and bruises. This confusion was clarified much later by Wu Qi-Ju in a book – Textual Investigation of Herbal plants where all the benefits and advantages of having Gynostemma were clearly mentioned and elaborated. It also mentioned the application of this precious herb. Earlier, there was more focus on the herbs available in North and Central China and this confusion further led to the usage of Gynostemma never becoming so popular in China back then. It just remained known and popular amongst the villagers in Southern China. These villagers loved the taste of it even better than that of Tea. It was also abundantly available and it was easy and cheap for them to get it. When the China Census actually happened in 1970’s, the story came out and everyone was startled seeing the results. This led to the discovery of the benefits and usage of Gynostemma in the modern world. Since then, this herb has become very famous and in demand all around the world. In this site you will be able to know more about herbal teas, how they influence into your system and methods of their preparations.